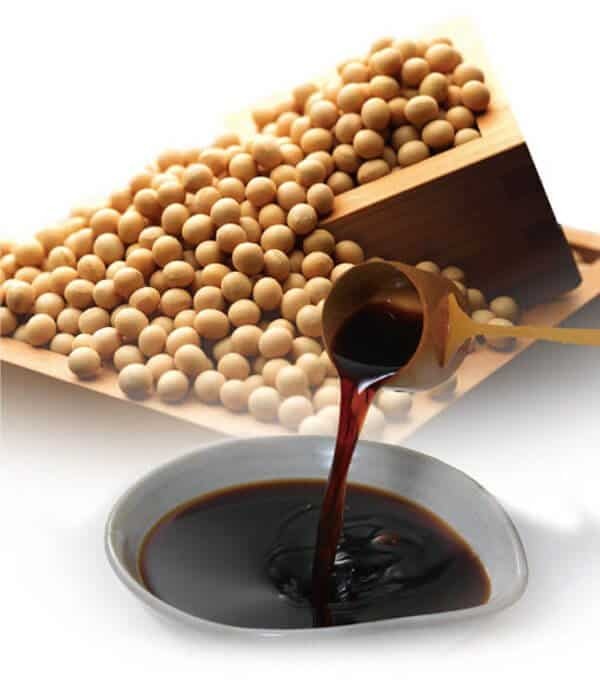 A staple throughout all of Asia, used as an ingredient and condiment, soy sauce (しょうゆ) is made from boiled soybeans, grain that has been roasted, yeast and mold cultures. This salty, earthy liquid lends the umami flavor we have come to associate with Asian foods. In Japan, there are many types of soy sauce, ranging from light, sweet and salty to thick, dark and briny. The five types of shoyu in Japan are Koikuchi (the most common), Tamari,Saishikomi, Shiro and Usukuchi. But don’t worry – which ever soy sauce you use will lend your Japanese dishes an earthy, ‘fifth-taste’ saltiness you’re surely looking for! 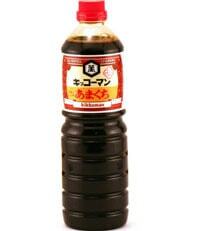 Some of the best known brands of Japanese soy sauce are Kikkoman, Yamasa, San-J, MUSO and Marukin.